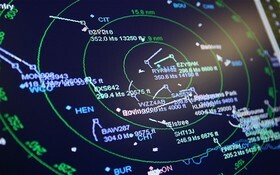 Premium quality training, services, and consultancy solutions to the aerospace and defence sectors. We can conduct quality EASA ATPL Theory, aviation technical, management, and CPD programmes. We offer responsive, cost-effective aviation consultancy services to solve your problems, wherever you are. We can provide efficient services, tailored to meet the unique needs and demands of your organisation.